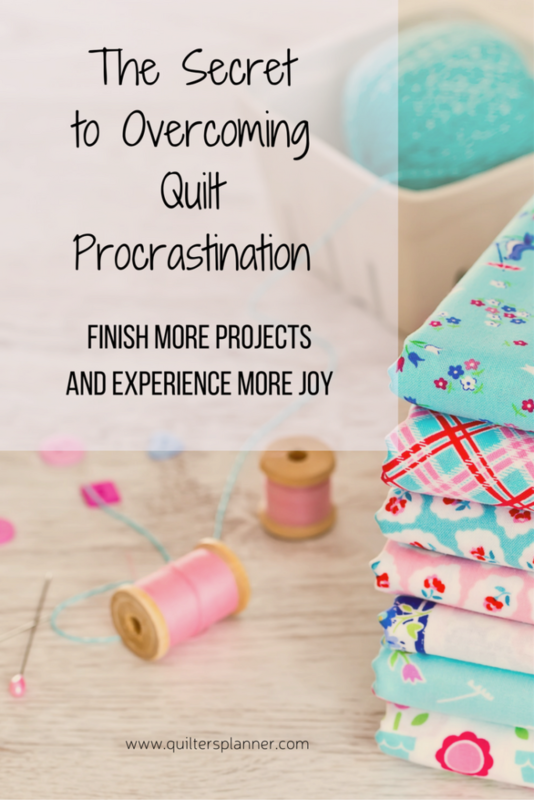 Quiltastination, (kwuil-tas-ti-na-tion) v., 1. failure to finish the quilt you started because you are distracted by all the potential projects in your head. 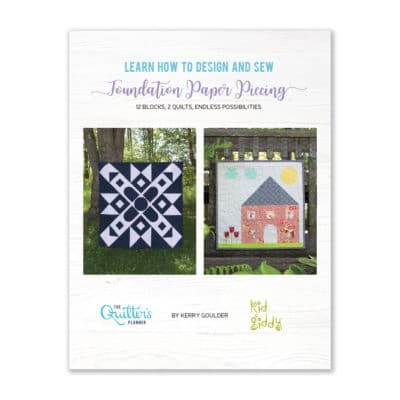 Are you a Quiltastinator? I would love to meet the person who can honestly say that she never procrastinates. Procrastination is an integral part of humanity; it’s the down-side of being a highly evolved creature. We are biologically programmed to live in the here and now. We need food as soon as we feel hunger. We need shelter as soon as we’re cold. We need to go to the gym so our hearts stay healthy as we age….. well, wait a minute, that’s really not an immediate need, is it? That may explain why so many of us tend to put off exercising even though we know it would be good for us. It turns out that our reptilian brain doesn’t always care about our long-term plans to lose 10 lbs or to finish that quilting project on time. It only cares about our immediate needs. The here and now. Yes, that’s right. 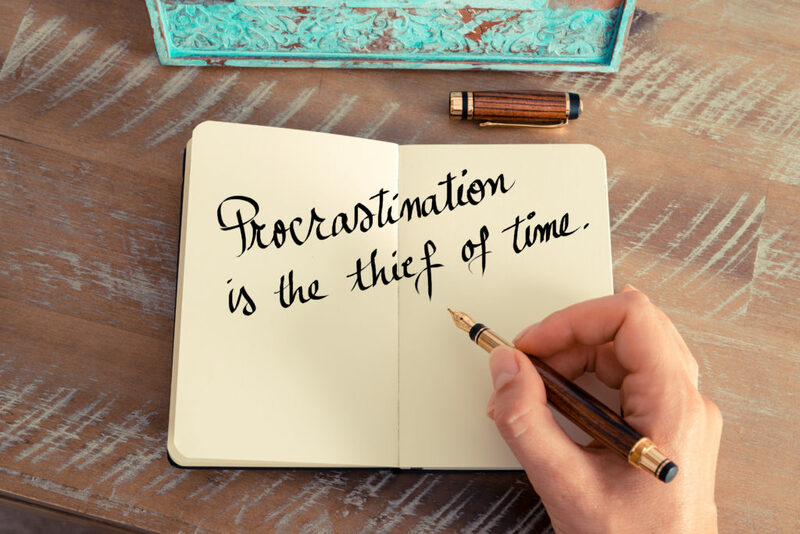 I am saying that we are biologically programmed to procrastinate. Don’t you feel better now that I’ve told you it’s not your fault?! So what can we do? How can we fight the Half-A-Quilt Syndrome? What are consumption complementaries? Those are fancy words for pairing an activity you DO NOT feel like doing with an activity that we is immediately pleasurable. Let me give you a few examples. You love a good chick-flick or the guilty pleasure of a melodramatic tv show? Well, what if you only allow yourself to watch when you’re on the treadmill? Win-Win! You love a spa pedicure, but feel like you shouldn’t waste time or money on it. Well, you can get that pedicure if you bring your hand sewing with you to finish that hexie project you still haven’t finished. Win-Win! You crave a Starbucks latte but know you should cut back. Aha! 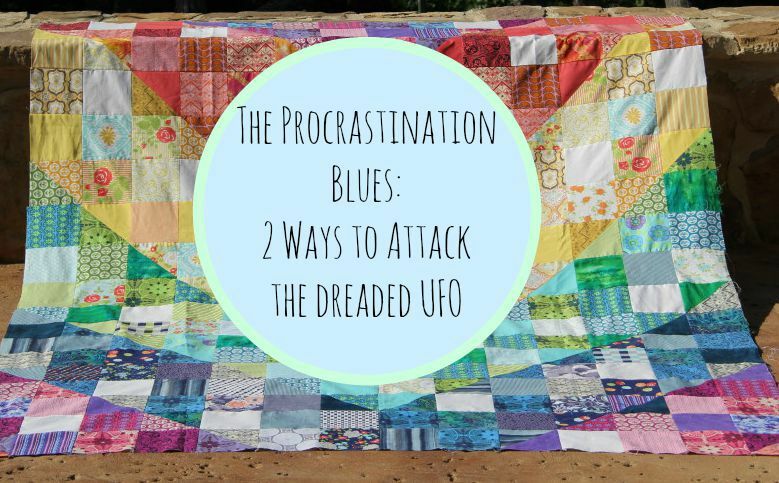 You can only drink a latte while you finish sewing up the binding on that quilt that has been sitting in your UFO pile for months. Win-Win! Sometimes you have to be creative to come up with two things you can actually do at the same time. Yet when you do, it really works. I’m sitting here right now eating cookie dough ice cream straight out of the container while I write this post. If that’s not evidence, I don’t know what is. Apart from the ice cream, my favorite part of this technique is that it encourages better life-balance. We all need a little more of that. 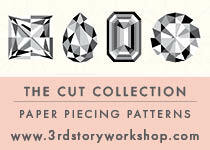 What other clever combinations can you think of? 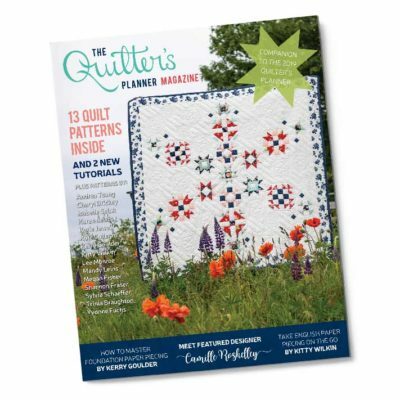 Click over to the Quilter’s Planner facebook page and enter your ideas there! This is the technique I personally use every day for fighting procrastination. It’s my 10 minute rule. When you have a long, complex, arduous task ahead of you, one that you know is likely to take several hours, make a deal with yourself. You only have to do it for 10 minutes. That’s it! 10 minutes then you’re done! And typically, an amazing thing happens. Once you start and see your progress, you usually just want to work on it a little bit longer. After a few more minutes, you find yourself begging your family not to interrupt you until you’re done. It’s a small mind game, but let me tell you, it works wonders when you need to clean out the super-gross mini-van. 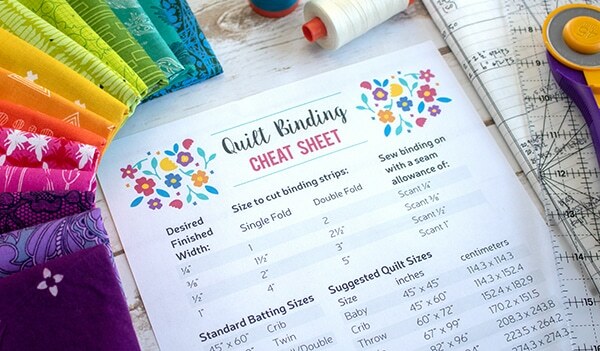 Now that you have a couple of new tools in your box, I challenge you to attack Quiltastination head-on. Start by making a list of your UFOs. 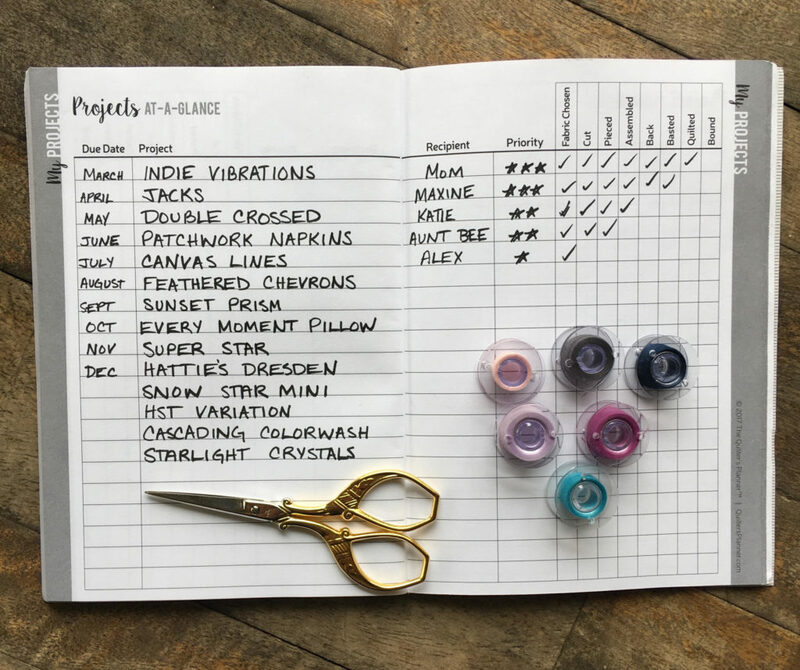 In the Quilter’s Planner, and it’s little sister, the Mini Quilter’s Planner, we offer a Project’s At A Glance page that will help you do this. You may feel anxious about writing down all your unfinished projects, and assessing their stages of completion. But I promise you, this is the first step you need to take. 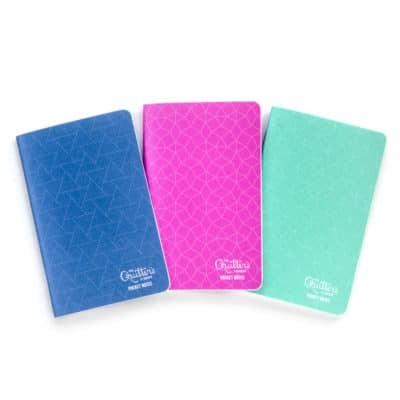 After you have filled in the pages, then pick which of the two techniques you’d like to apply. As you begin to chip away, just a little bit a time, you’ll be surprised how much you accomplish this year. *Milkman, Minson & Volpp (Nov. 6, 2013). Holding the Hunger Games Hostage at the Gym: An Evaluation of Temptation Bundling. Management Science. Vol. 60 (2), 283-299.